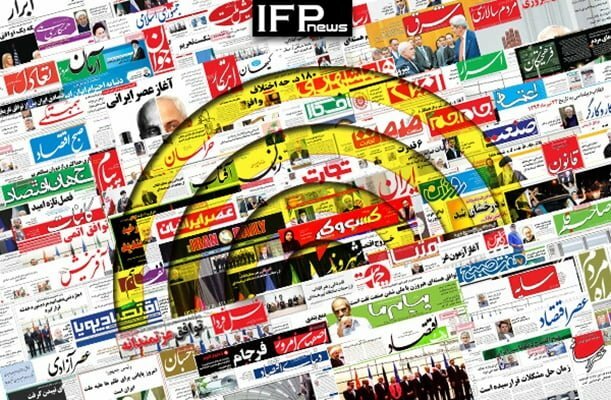 IFP has taken a look at the front pages of Iranian newspapers on Sunday, September 30, 2018, and picked headlines from 14 of them. IFP has simply translated the headlines and does not vouch for their accuracy. Newspapers today covered the latest speeches and meetings at and on the sidelines of the UN General Assembly, which is underway in New York. Several papers highlighted the justifications provided by the US for closing its consulate in the Iraqi city of Basra, and Iran’s rejection of the accusations raised as a pretext by Washington. 2- Lavrov: We’re Ready to Mediate between Iran, Israel! 1- You Isolated the US, Now What Will You Do with Economy? 1- With JCPOA, Dollar Rate Stands at IRR 180,000; How Much with FATF?